The switch simply plugs into a power outlet, and your device plugs into the switch. 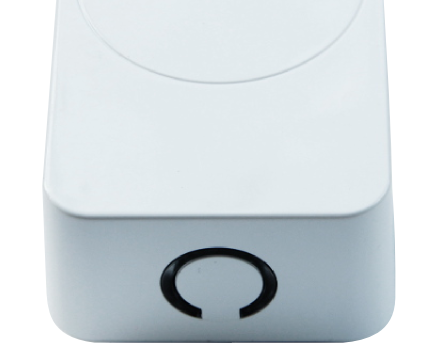 With Z-Wave Plus certification, the Gen5 Smart Switch is compatible with all major Z-wave gateways and controllers. Reports wattage consumption or kWh energy usage Controllable by other Z-Wave devices, remotely turn connected device ON/OFF to save electricity. With its small size it minimize blocking of other AC outlets. Monitor and track wattage consumption or kWh energy usage over time of a specific appliance with the Smart Switch Z-Wave Appliance Module from Aeotec. 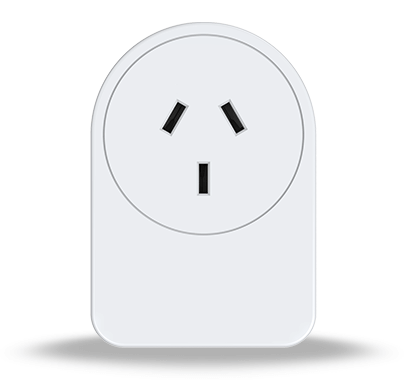 Plug a home appliance directly into this Z-Wave Appliance Module and then connect it directly to an AC outlet to start receiving energy readings. The Smart Switch can be controlled by other Z-Wave devices allowing for it to be remotely turned ON/OFF and set to a schedule helping to further save electricity when suitable. It has a communicating range of 100+ feet and its small size helps to reduce the risk of potentially blocking additional power outlets. There are appliances that we turn on and off in our homes each day. And, despite the fact that it'd save us money, there are those that we could turn off if only it was easier. Aeotec by Aeon Labs' Smart Switch Gen5, control and money saving considerations into one, small, plug-in tool. A tool that can be programmed, scheduled, controlled and communicated with from anywhere in the world.